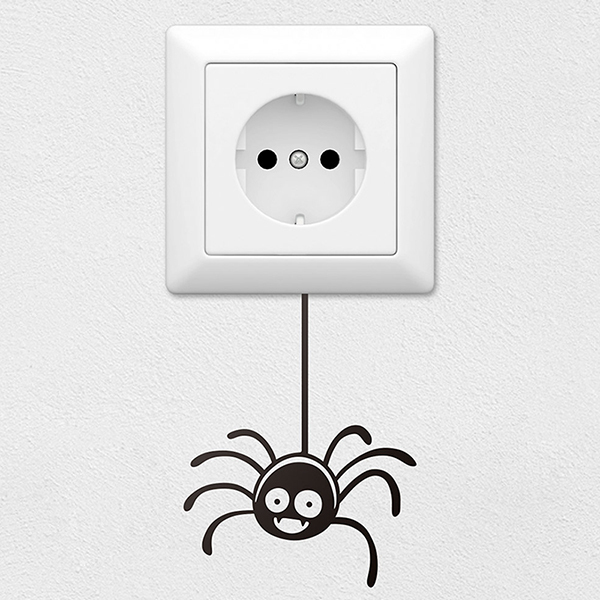 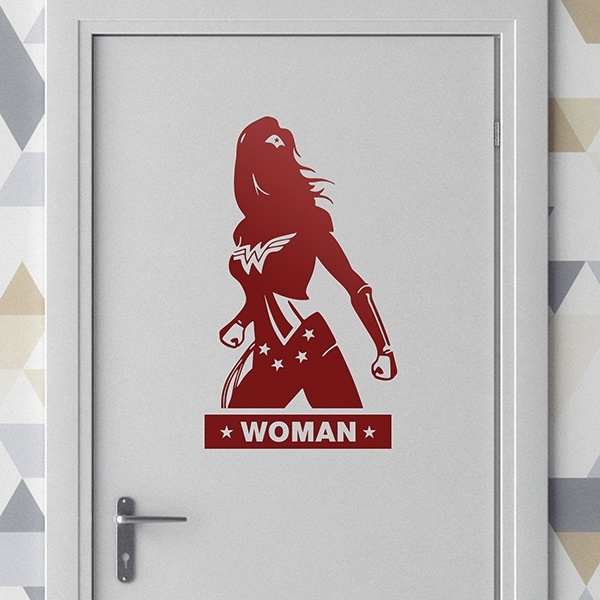 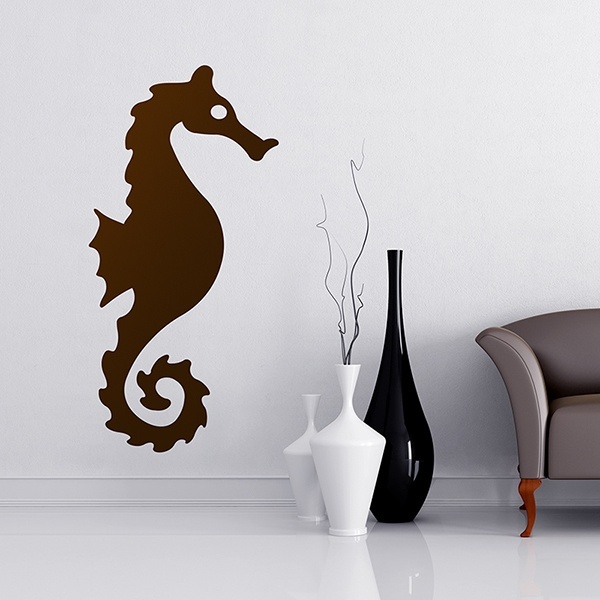 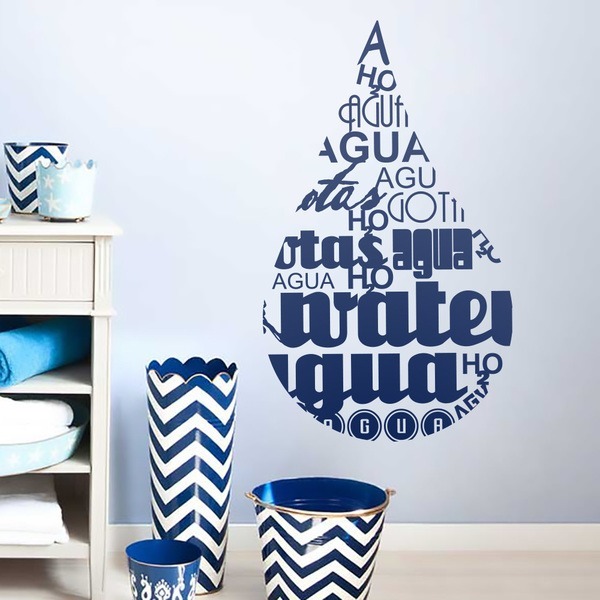 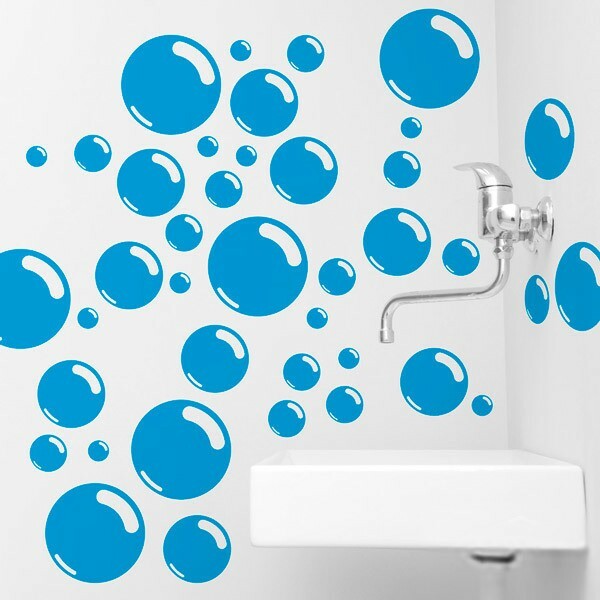 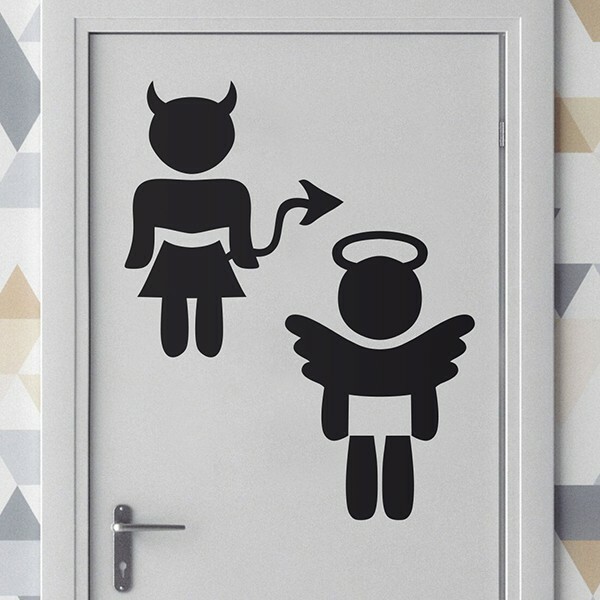 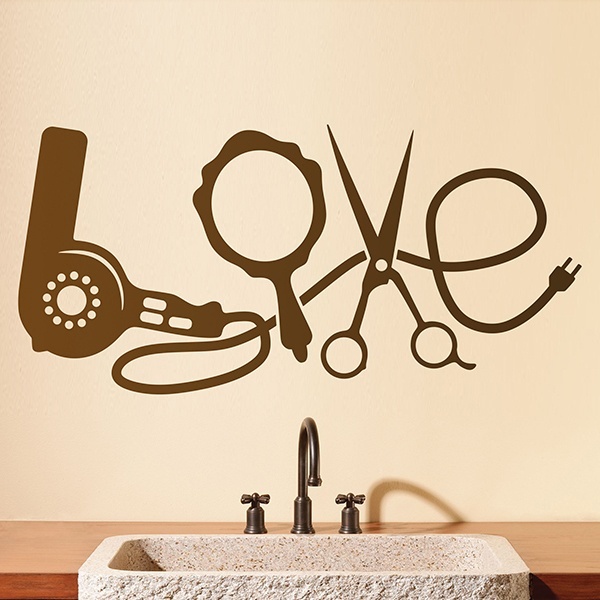 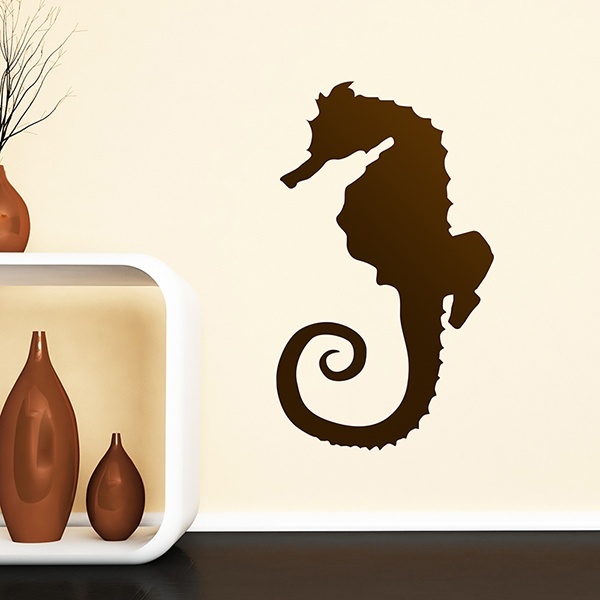 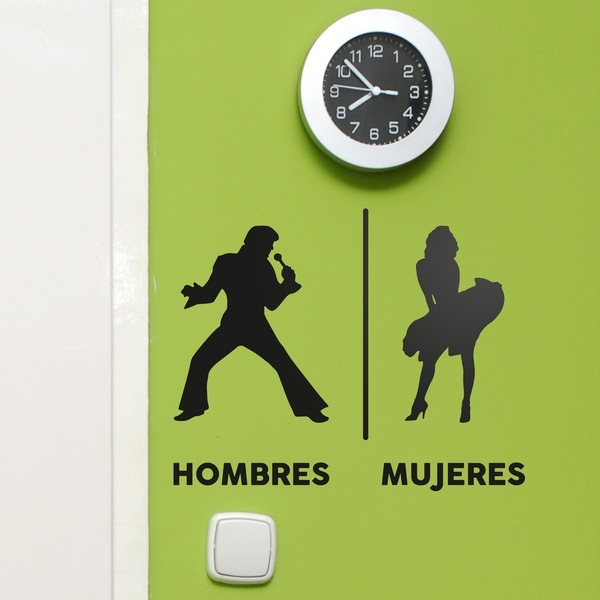 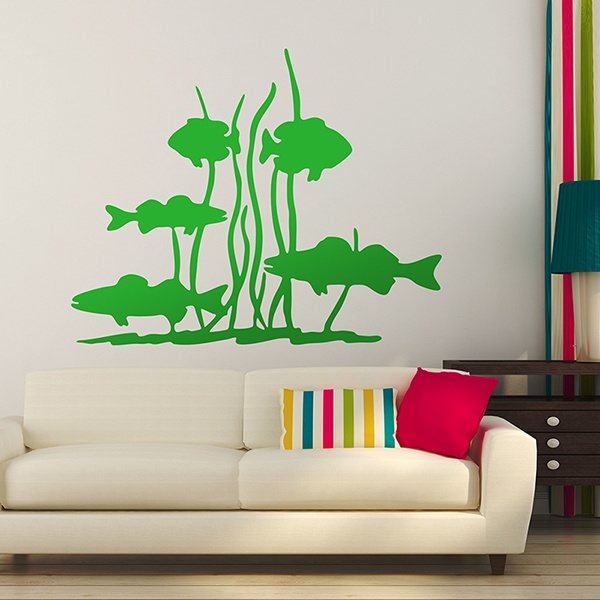 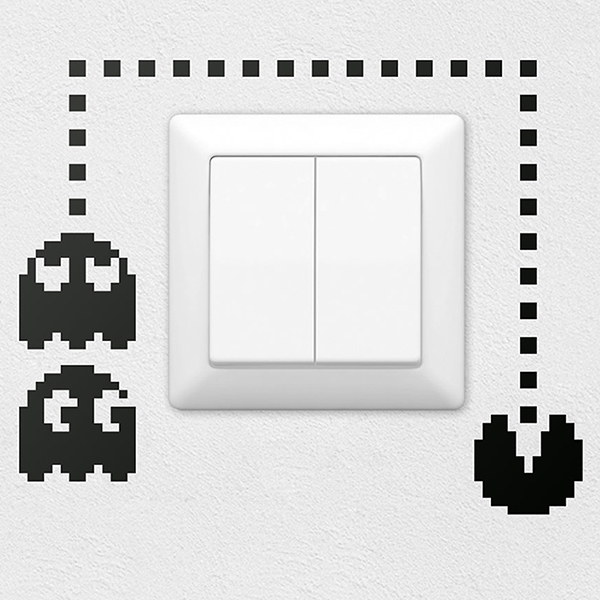 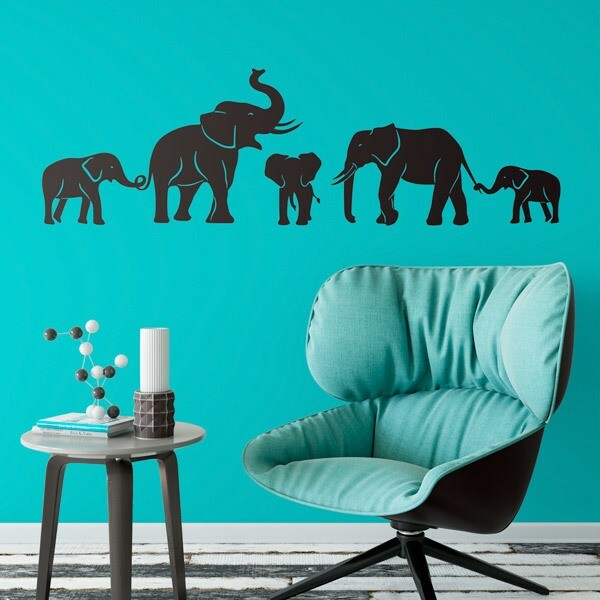 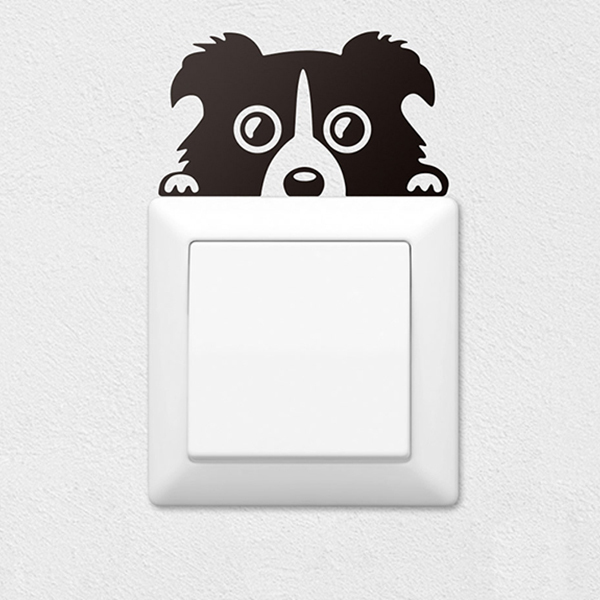 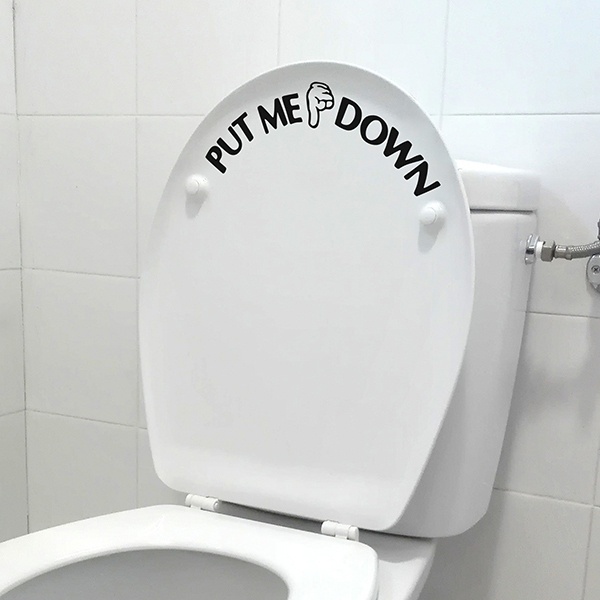 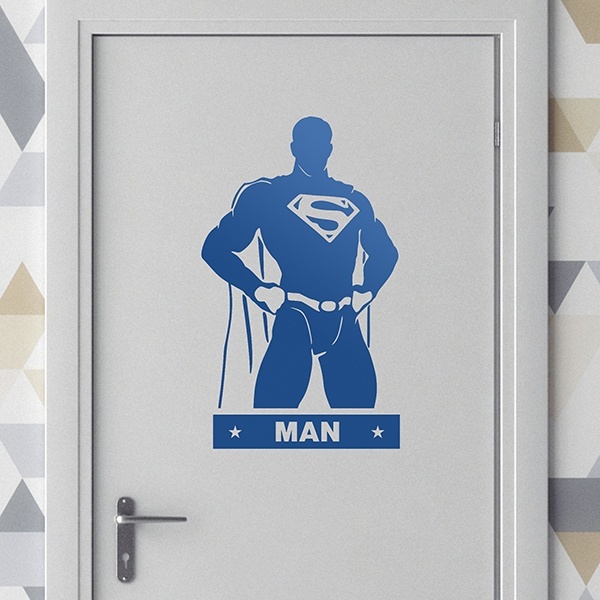 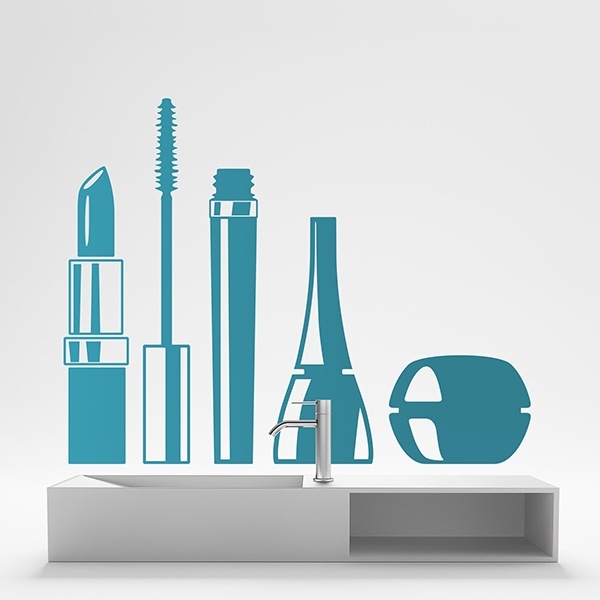 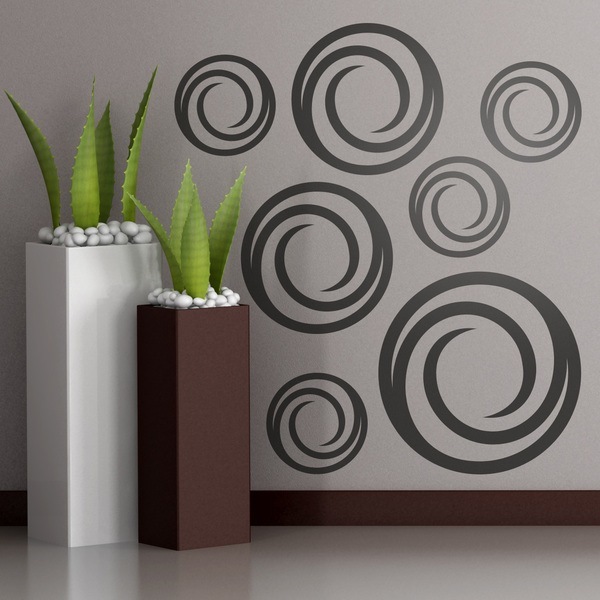 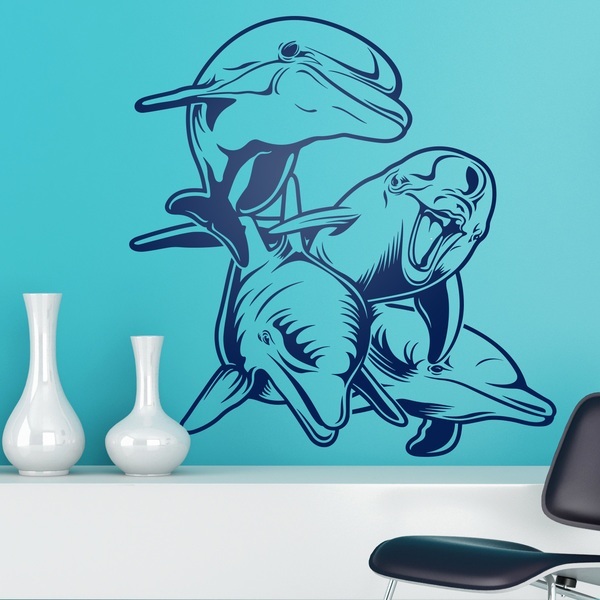 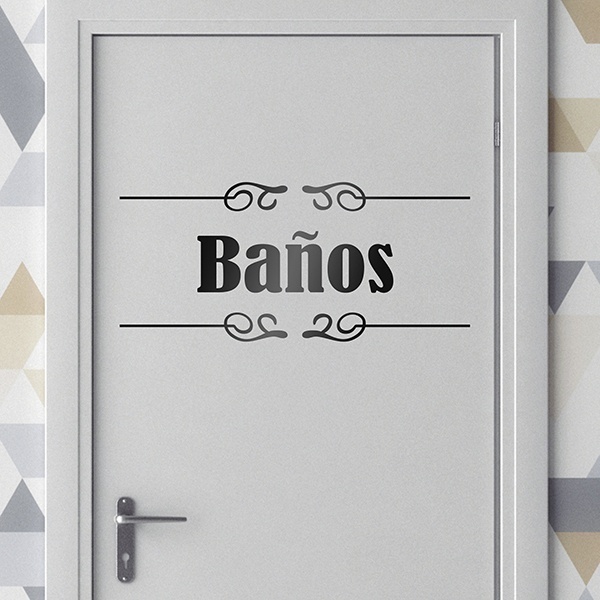 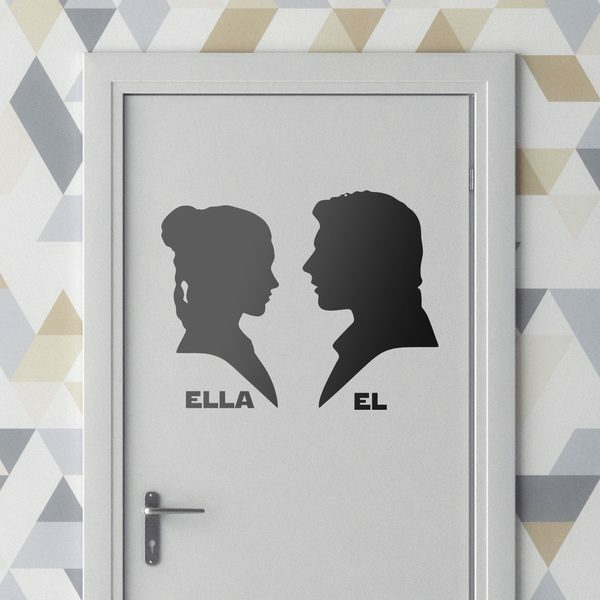 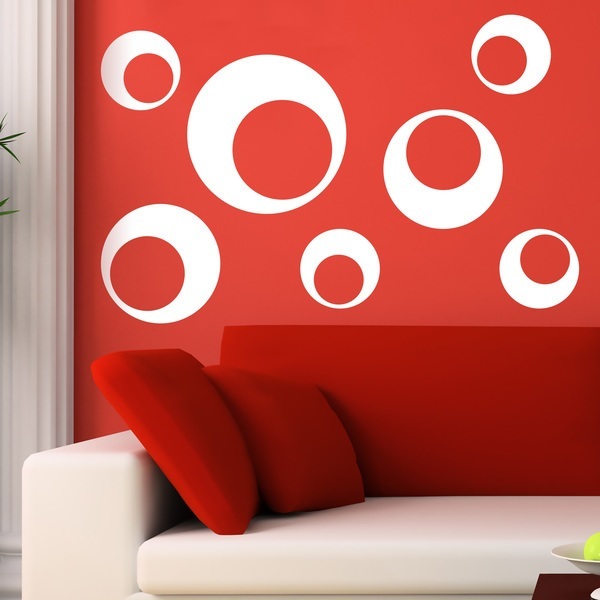 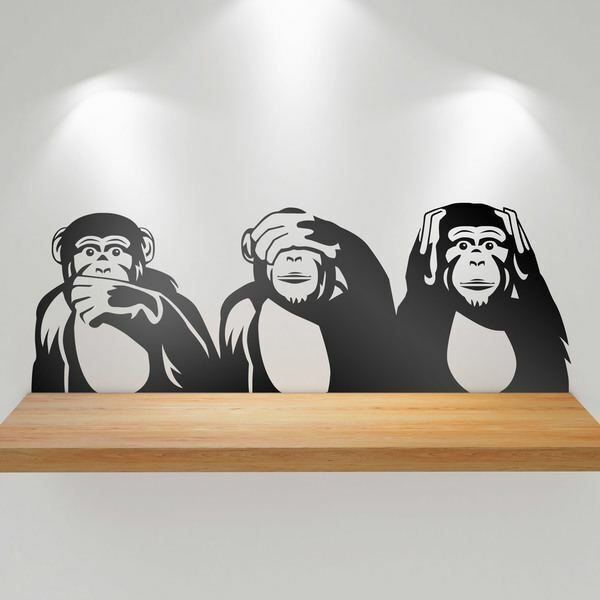 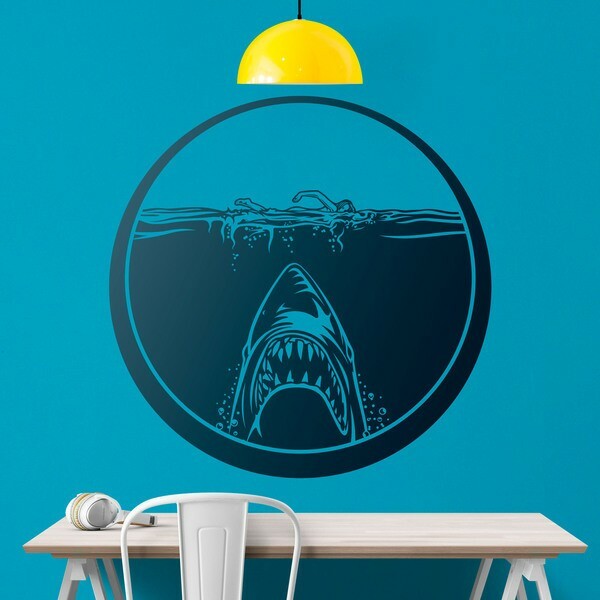 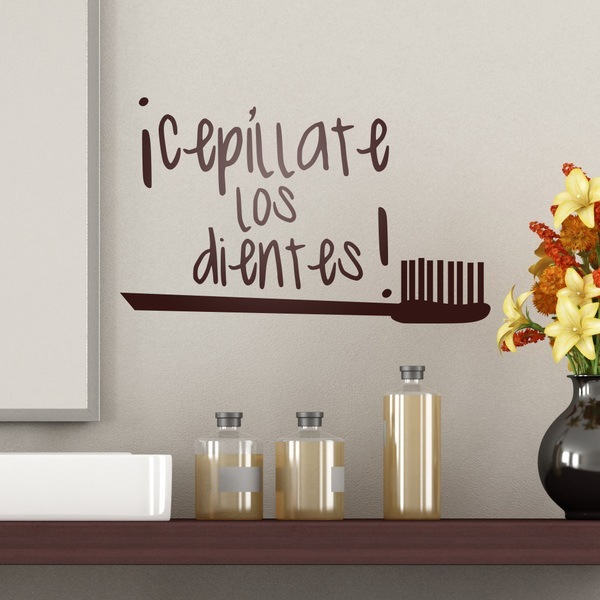 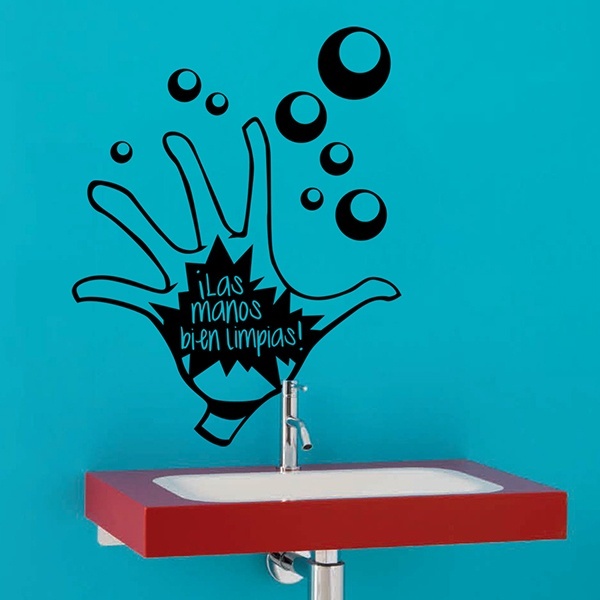 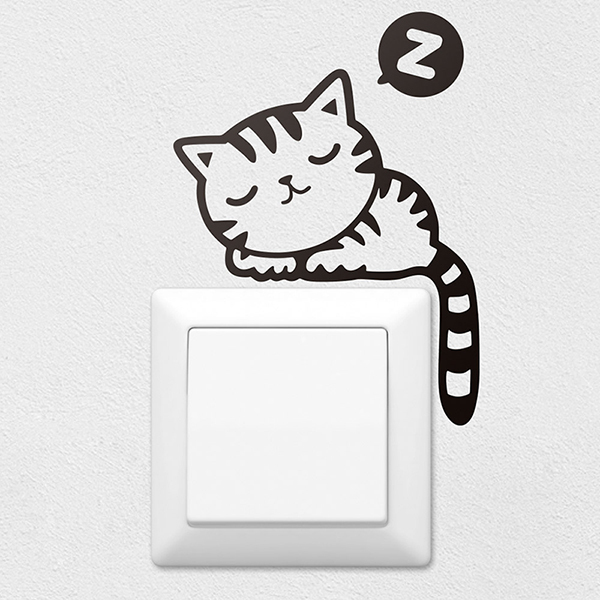 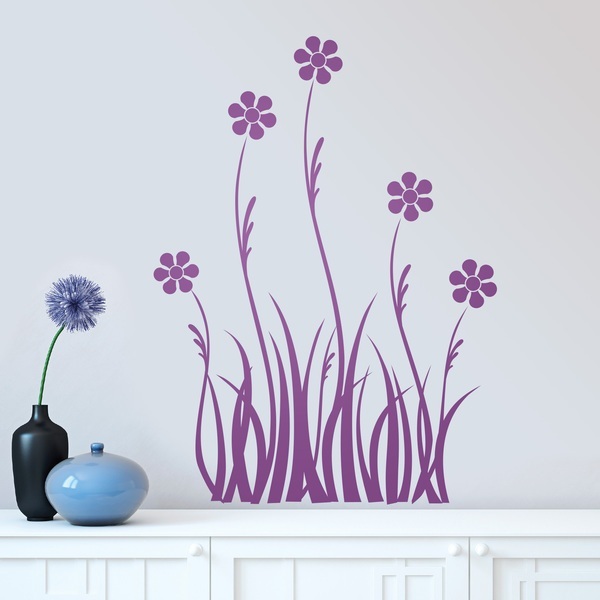 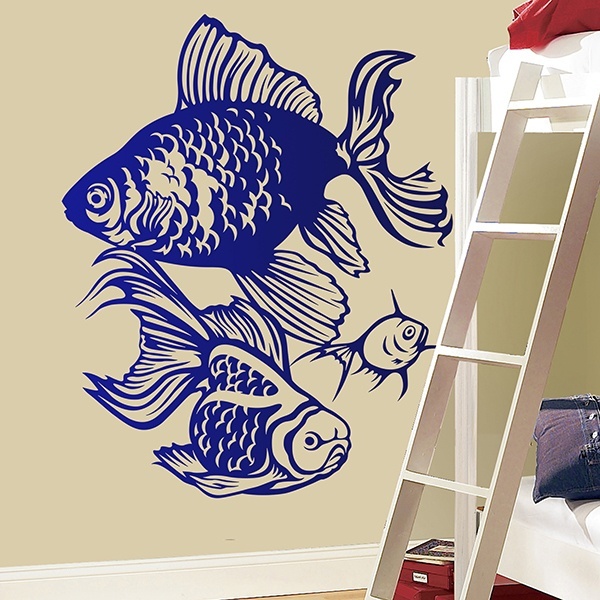 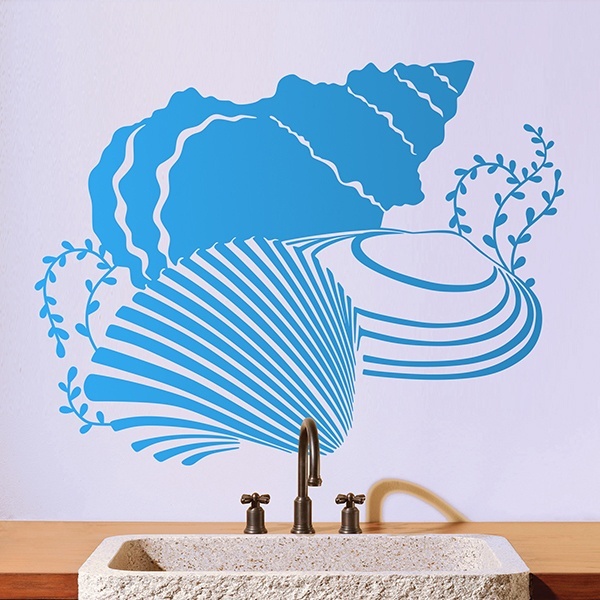 Wall stickers for WC & bathroom. 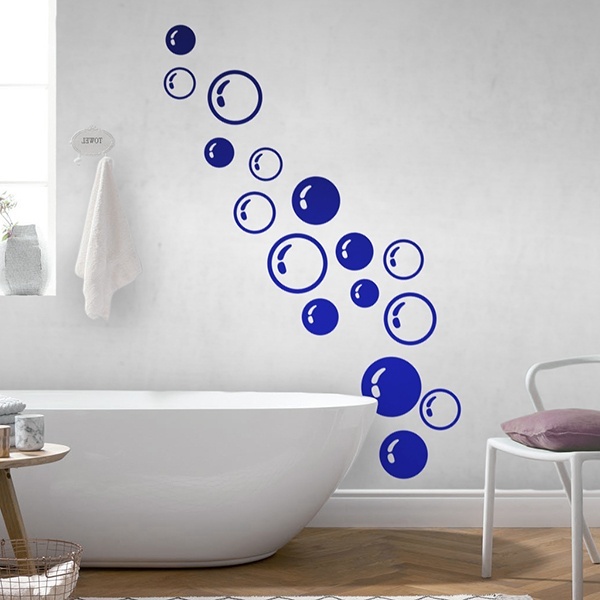 Explore our wide catalogue of designs designed to decorate your bathroom. 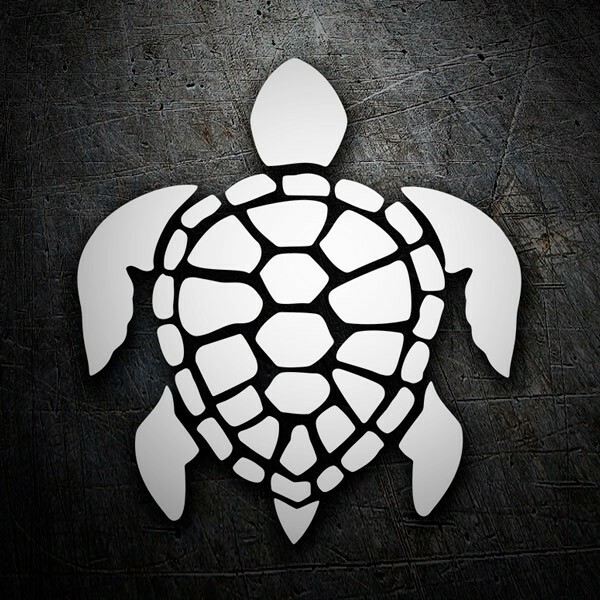 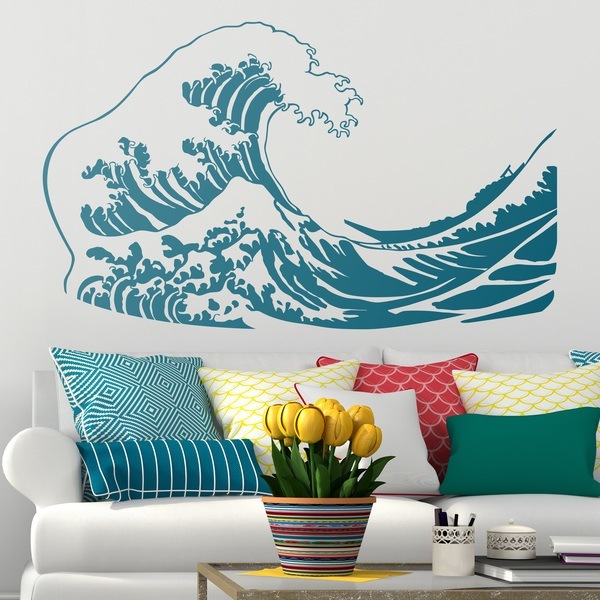 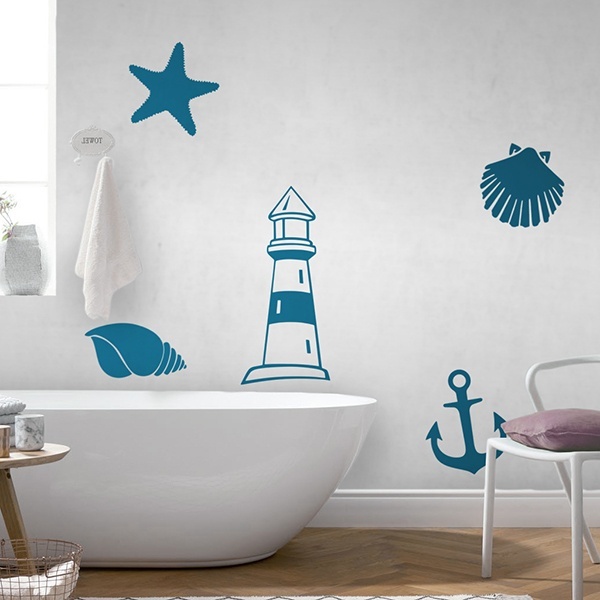 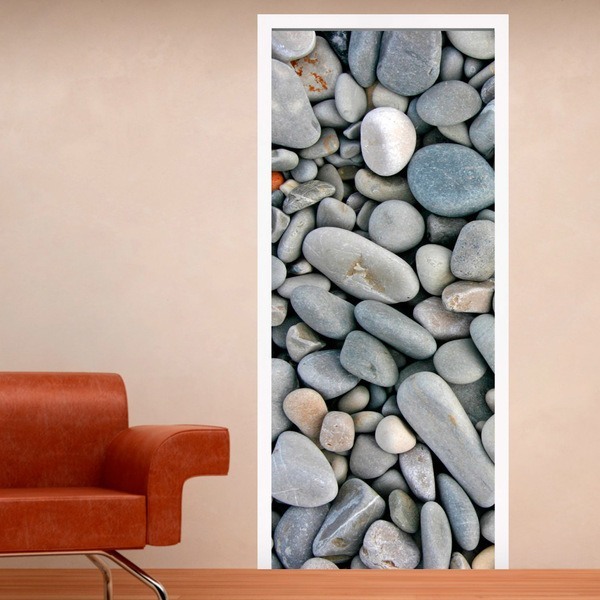 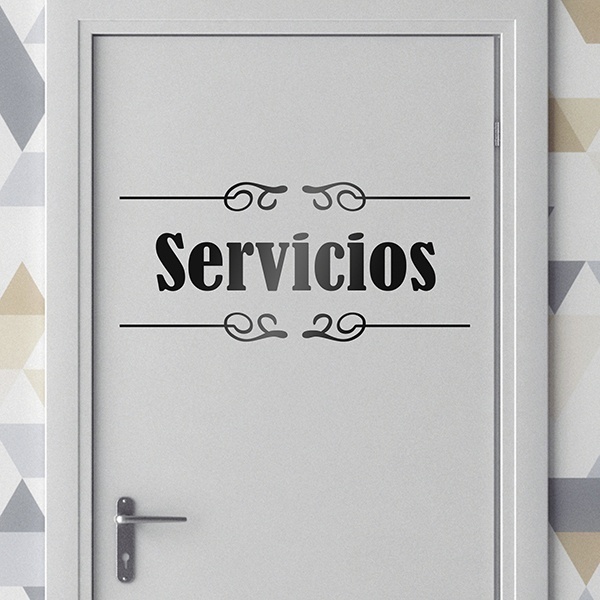 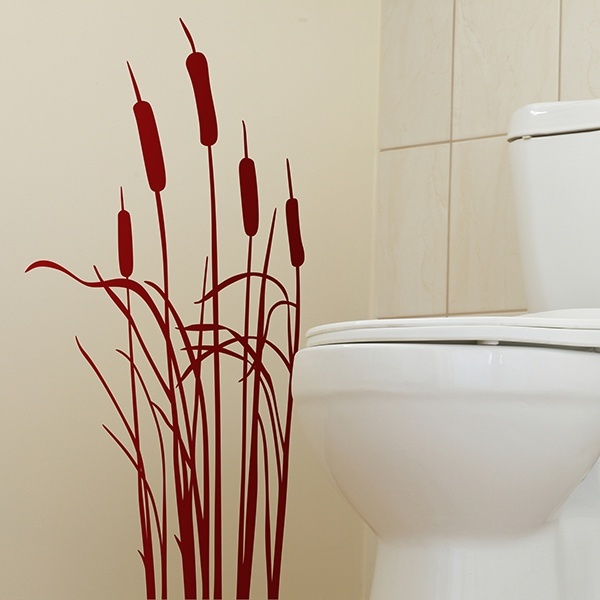 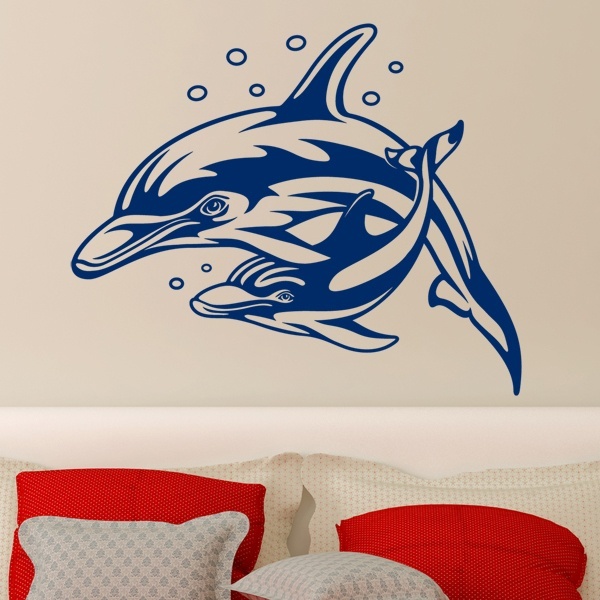 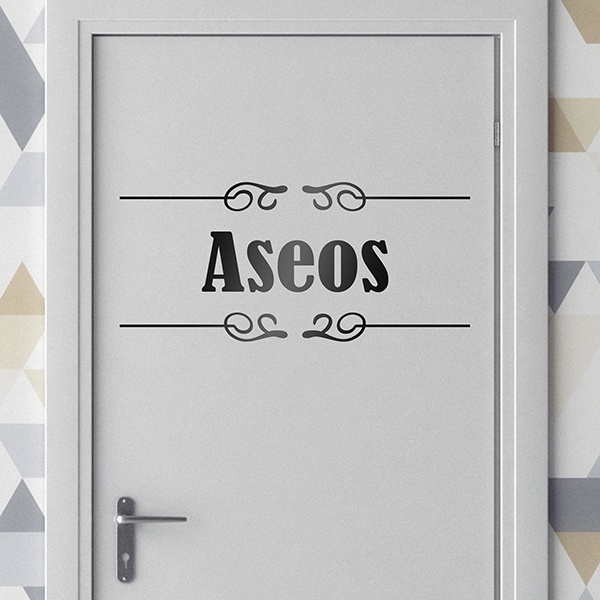 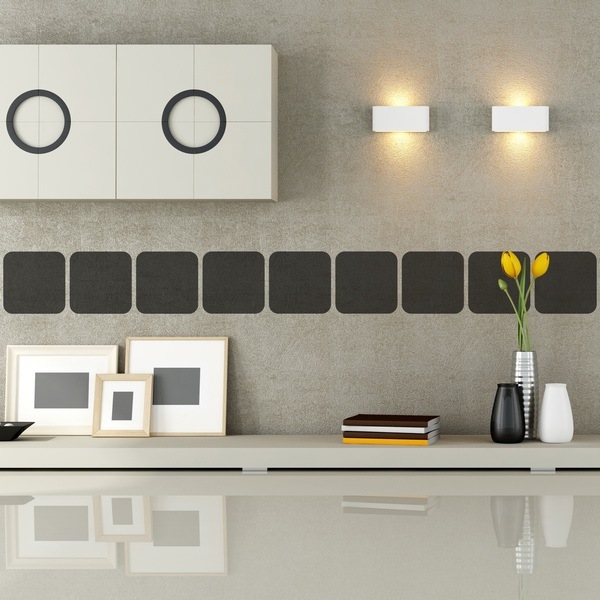 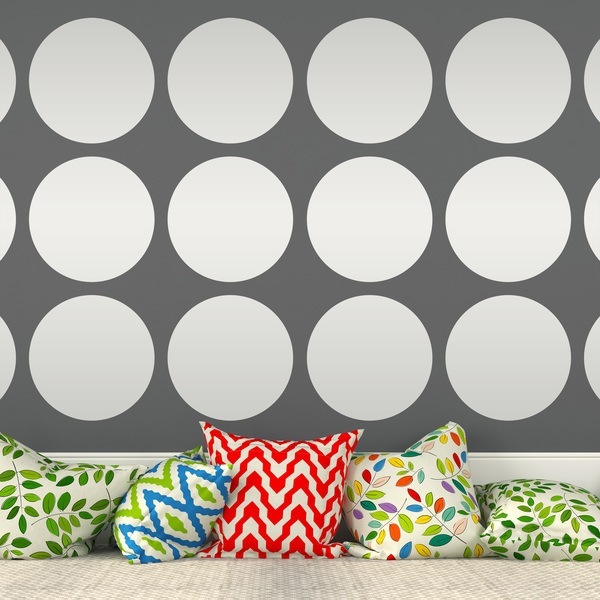 Decorate walls with marine elements or appropriate phrases, tiles, the toilet or its lid and shower screens in the bathroom. 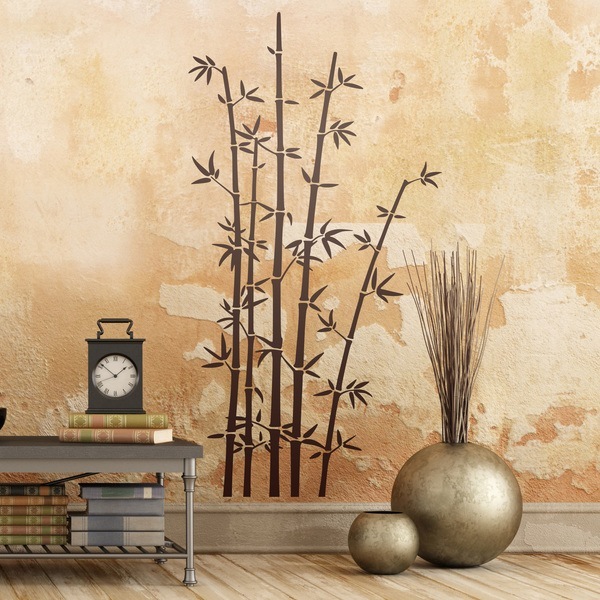 Decorate with style and originality this important room of the house, creating a unique and elegant harmony.